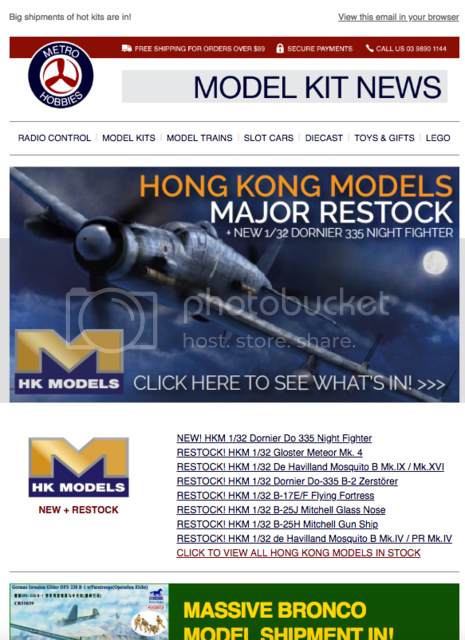 Hey all, big shipments of Hong Kong Models, Bronco, Bandai and more are in. To view, just click on the image below! If you haven't subscribed to our newsletter yet, just click on over to this link.